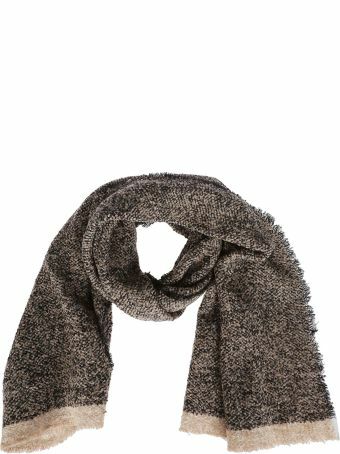 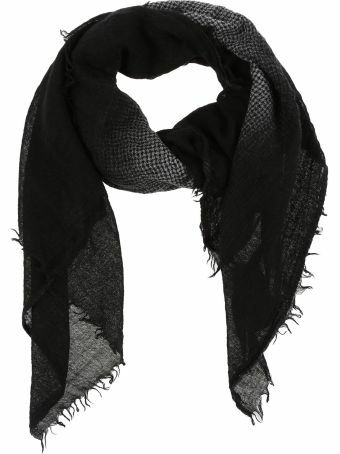 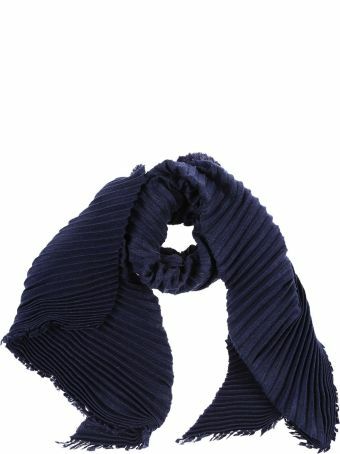 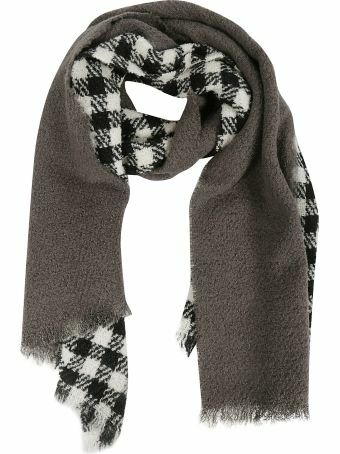 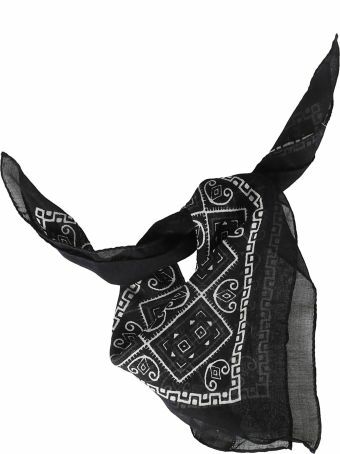 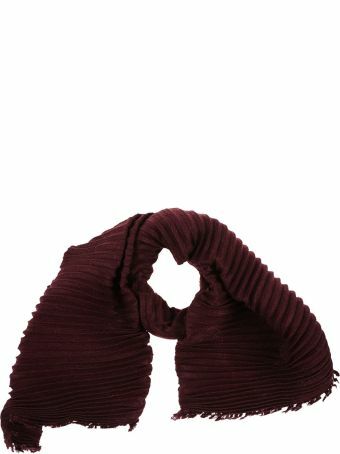 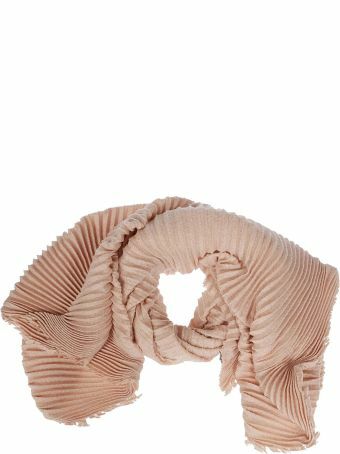 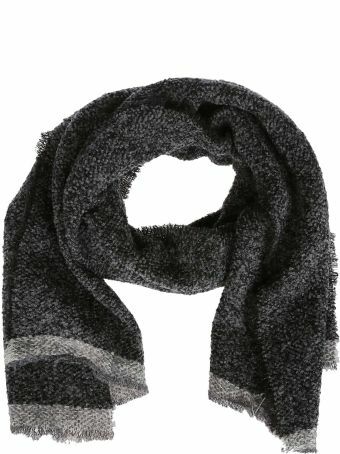 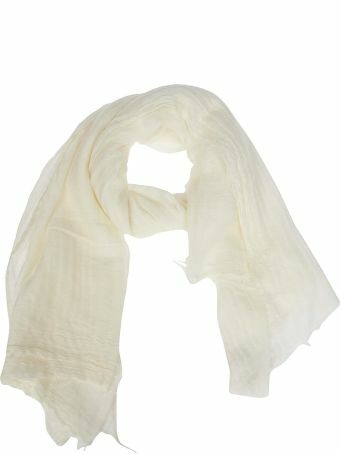 Destin is an Italian accessories label that handcrafts luxury scarves for men and women. 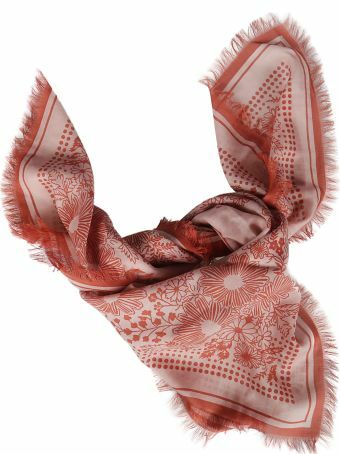 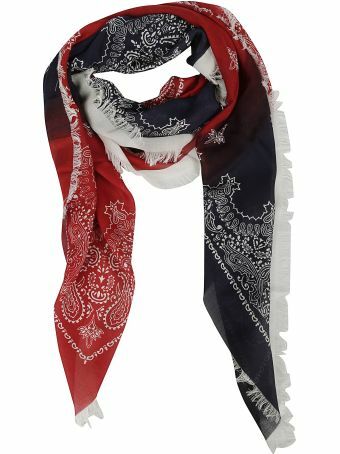 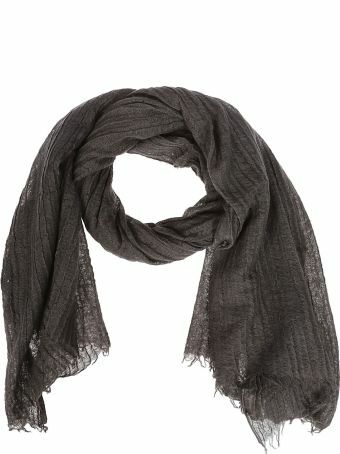 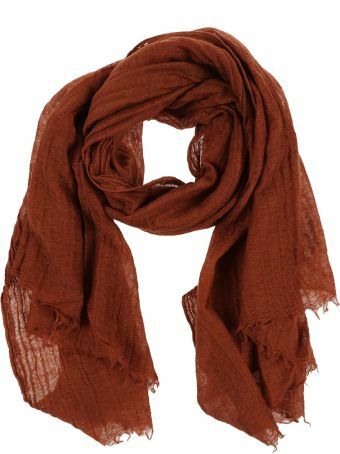 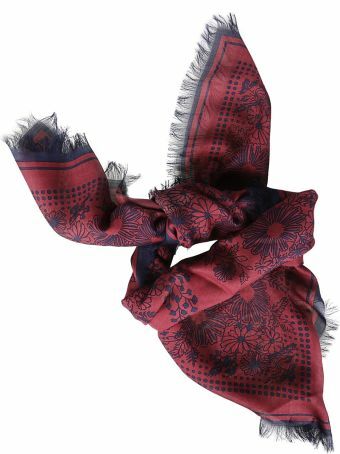 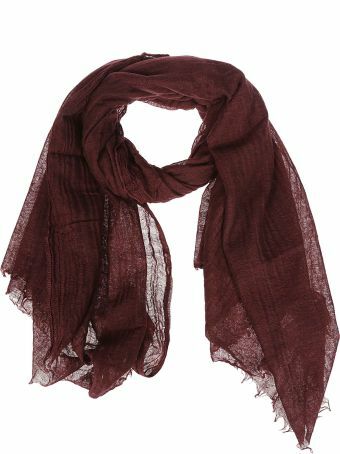 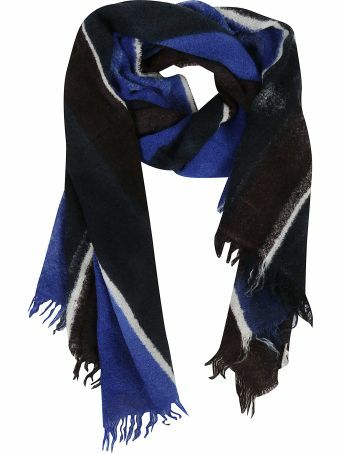 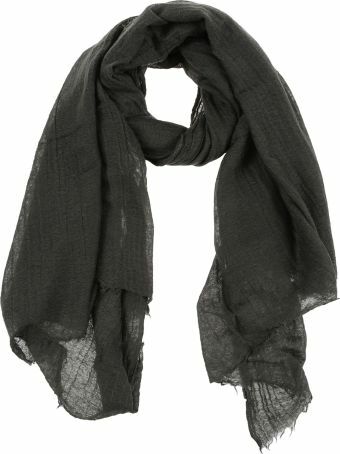 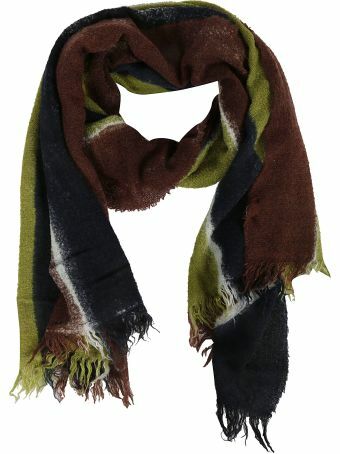 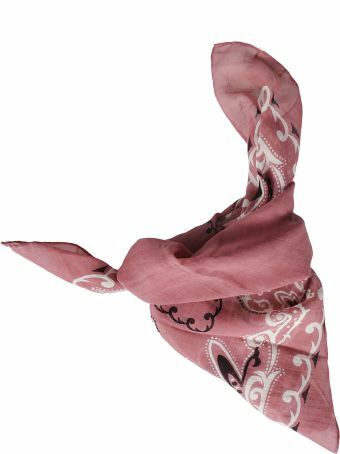 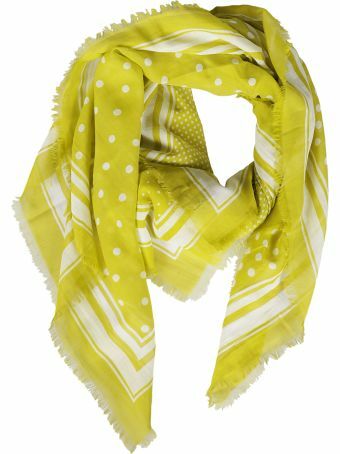 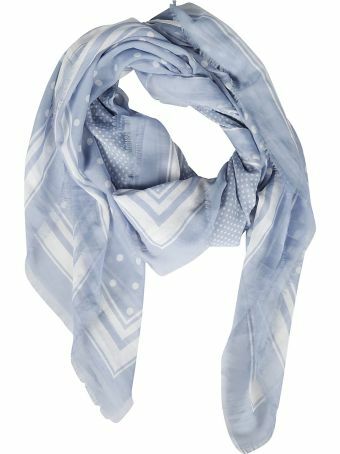 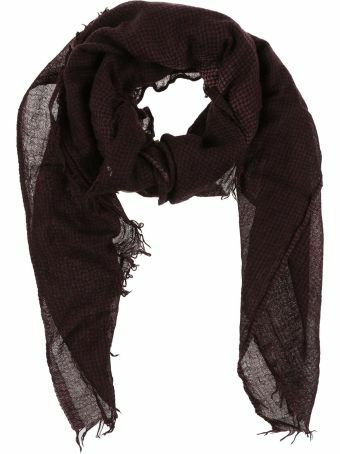 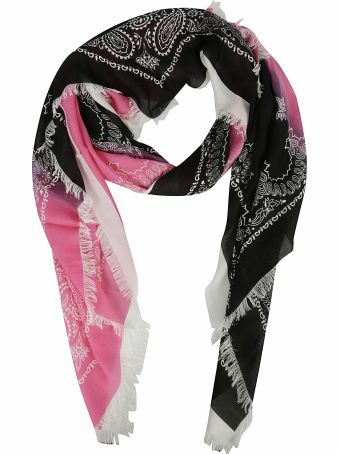 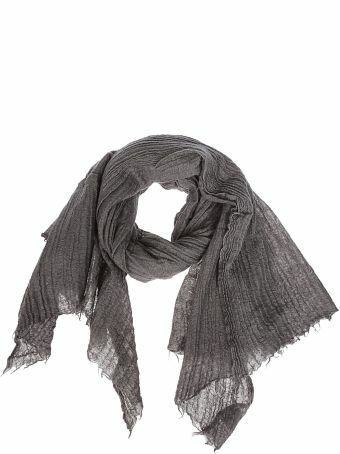 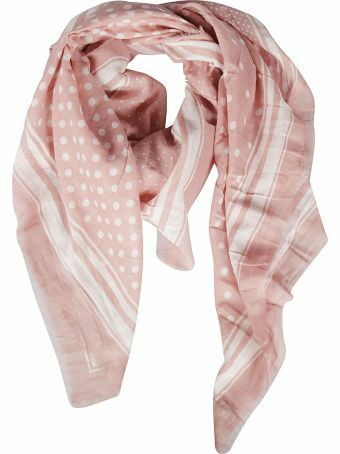 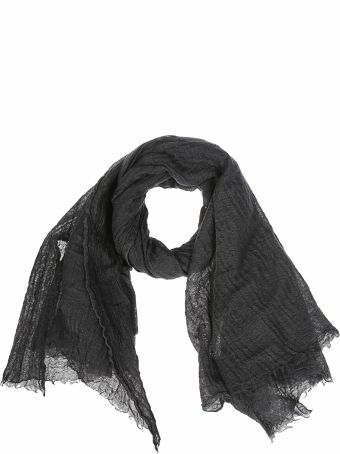 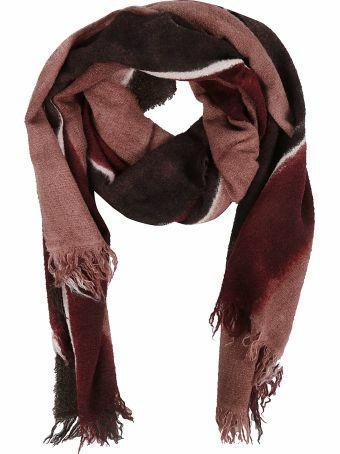 The scarves feature delicate fabrics, lightweight weaves, and distressed designs. 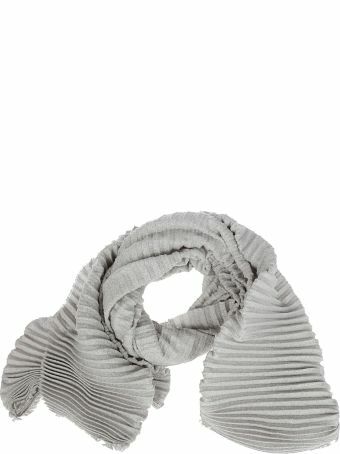 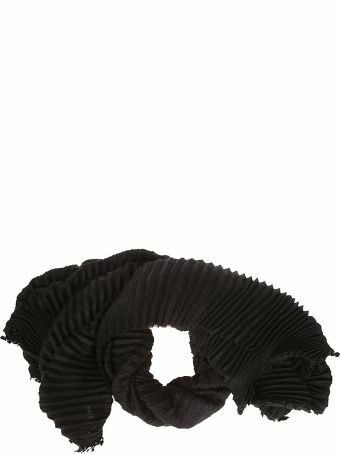 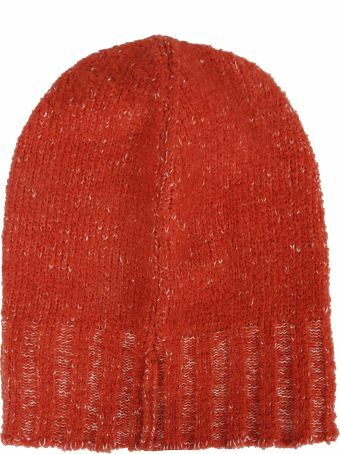 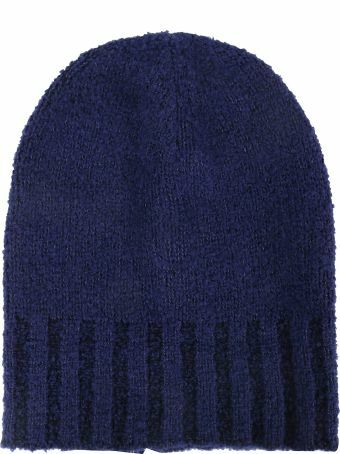 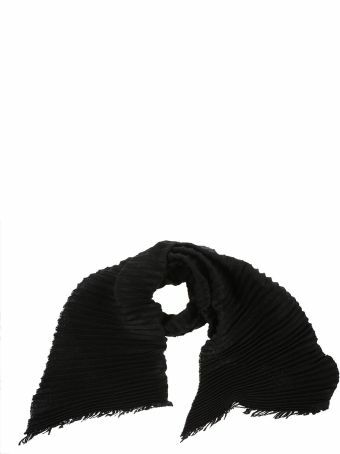 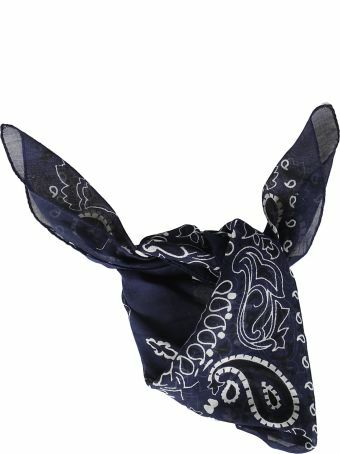 The soft feel combines with a modern edge for an innovate approach to this classic accessory.